Forensic accountants catch fraudsters, money-laundering, and tax evasion. 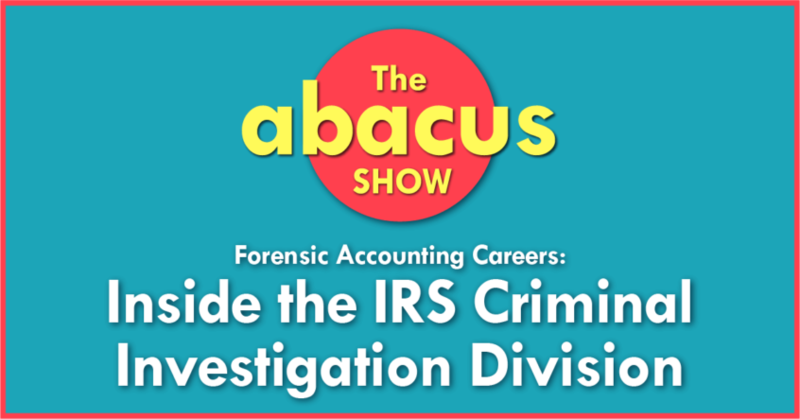 Former IRS Agent takes you behind the scenes of this unique accounting career. All in this episode of Abacus. Let’s Go! Meet the CPA duo behind the most anticipated envelopes in Hollywood, the ones containing winners of the Academy Awards. All in this episode of Abacus. Let’s Go! 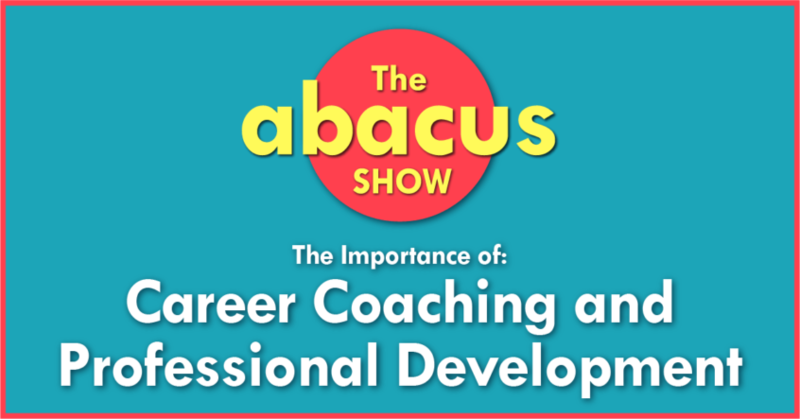 How continual personal and professional development will make you happier and more successful. 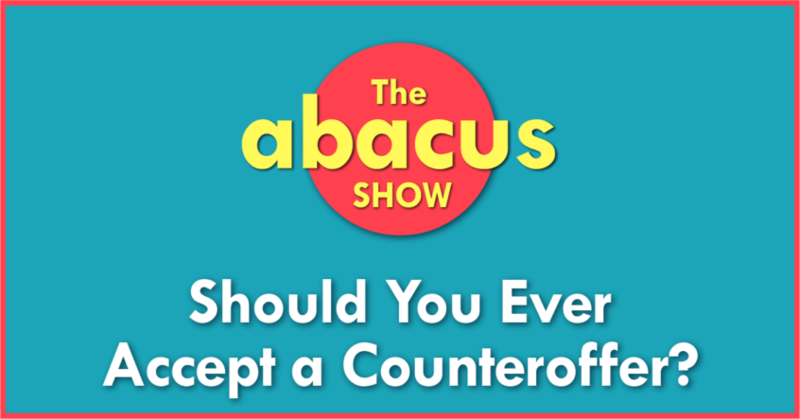 All in this episode of Abacus. Let’s Go! 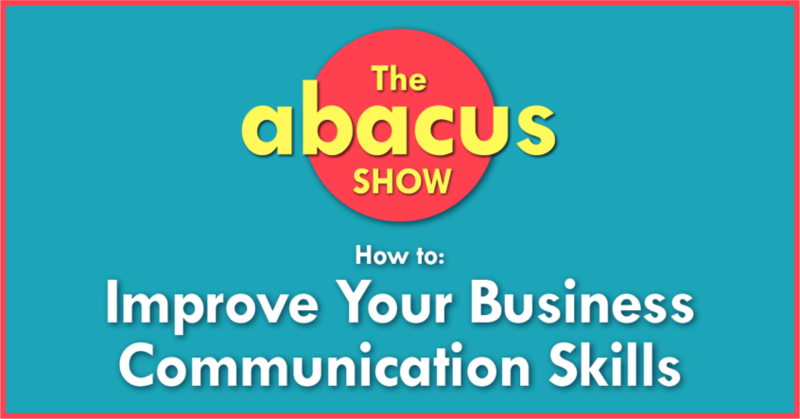 Learn how to improve your business communications, and get better results. Communication styles, and how to write effective emails. 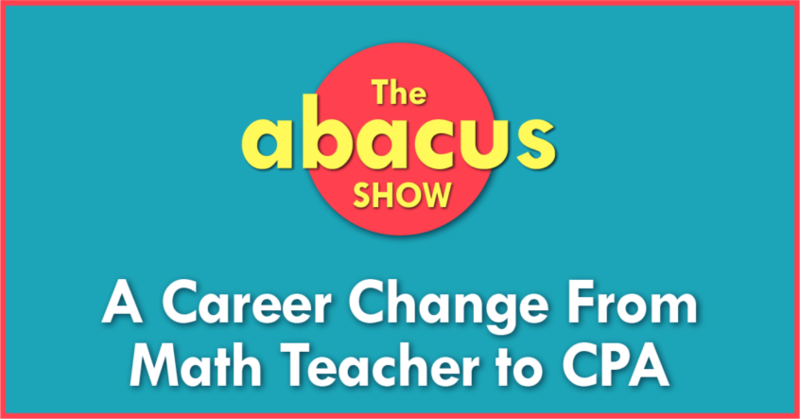 All in this episode of Abacus. Let’s Go! Accountants love Excel. 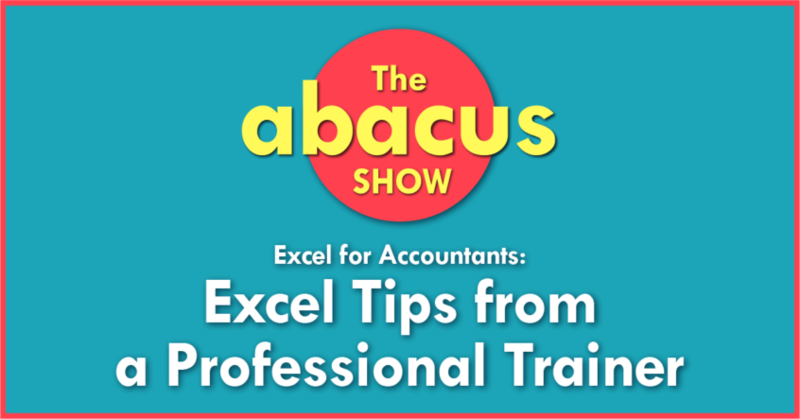 Professional trainer shares his top tips, and the best ways to learn Excel. All in this episode of Abacus. Let’s Go! How to pass the CPA exam at 30 (even if you’ve failed in the past). 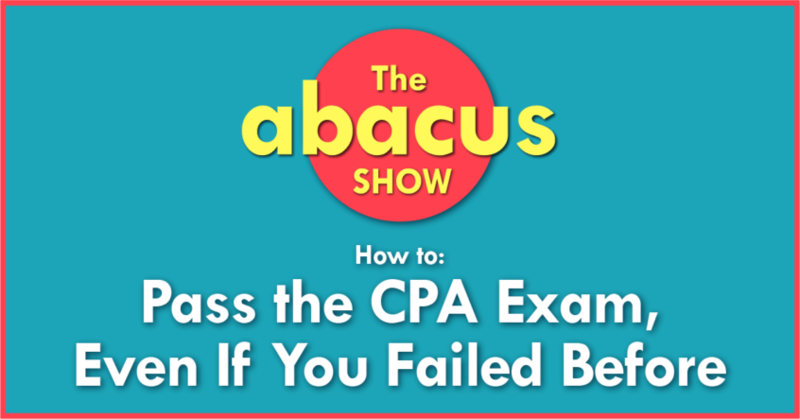 How to overcome failure, study without neglecting your family, and become a CPA. All in this episode of Abacus. Let’s Go! 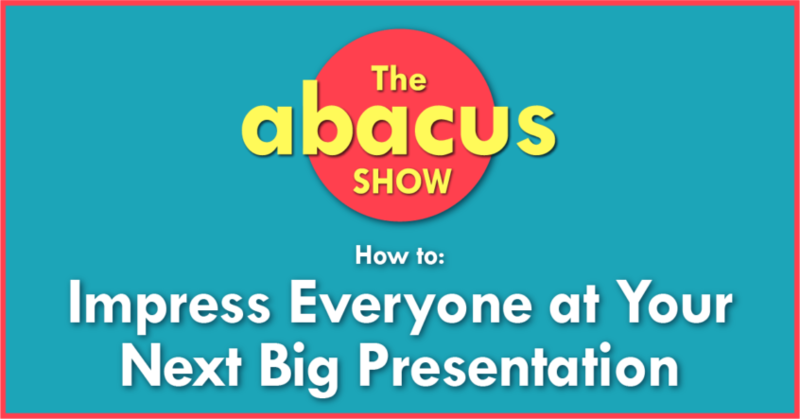 Impress everyone at your next big presentation with these tips from author and presenter Geni Whitehouse. In today’s interview Geni shares some tips you can start using today to make a big impression at your next board or audit committee meeting presentation. All in this episode of Abacus. Let’s Go! Want to leave the Big 4? 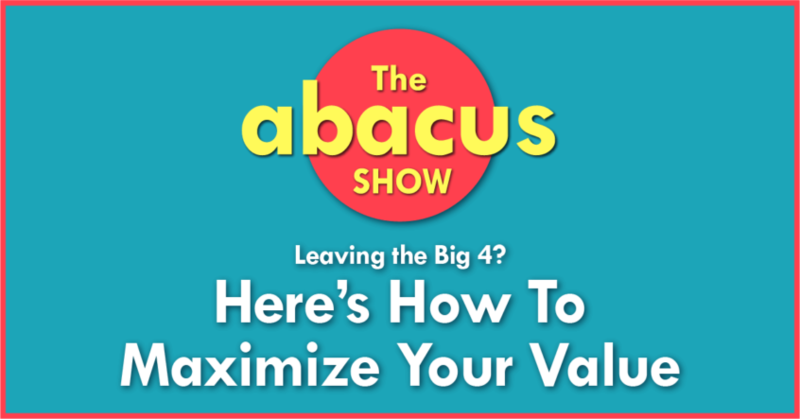 Learn the three areas where you can maximize your value when leaving the Big 4, and how to decide which company culture is right for you. 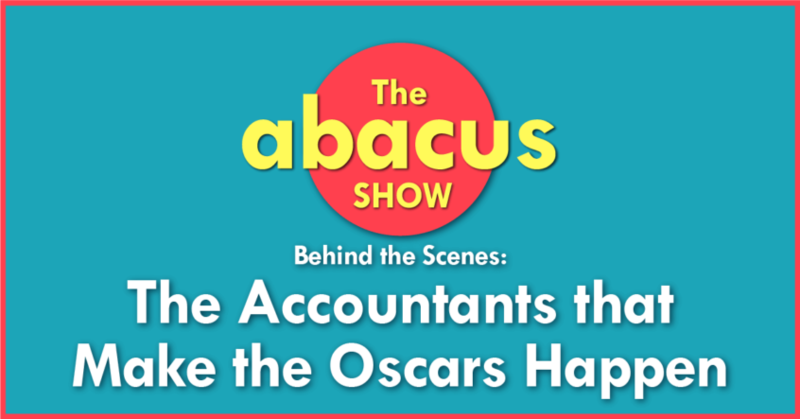 All in this episode of Abacus. Let’s Go!